Hammerhead sharks are listed in the Convention on International Trade on Endangered Species (CITES) Appendix 2 listing and penalties for those in breach range from $20,000.00 to $100,000.00 or two years imprisonment. Fishermen have been warned to stop killing sharks as they are an endangered species. 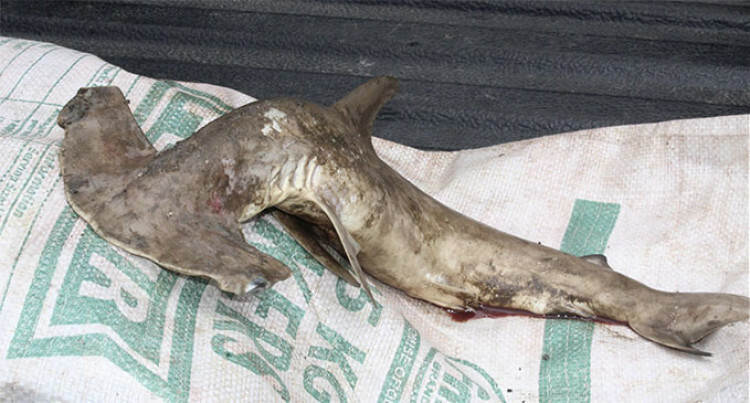 The warning comes from the Ministry of Fisheries after the discovery of 10 baby Hammerhead sharks. They were found by fish vendors along Nokonoko Road at Laucala Beach, Suva. There are regulations in place which stipulates the need for sharks to be protected and this is clearly articulated in the Offshore Fisheries Management Act and the Offshore Fisheries Management Regulations (2014). Minister for Fisheries, Semi Koroilavesau said that fishermen need to adhere to the regulations in place or face hefty penalties and even jail terms if found guilty of killing sharks. “Hammerhead sharks are listed in the Convention on International Trade on Endangered Species (CITES) Appendix 2 listing and penalties for those in breach range from $20,000.00 to $100,000.00 or two years imprisonment. 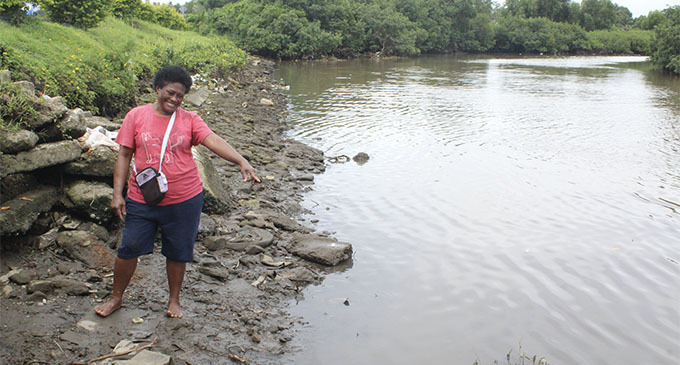 Director Fisheries, Aisake Batibasaga said baby sharks will be prevalent in the river systems as they look for food as well as safety from bigger ocean predators. Investigations will be conducted by ministry officials.